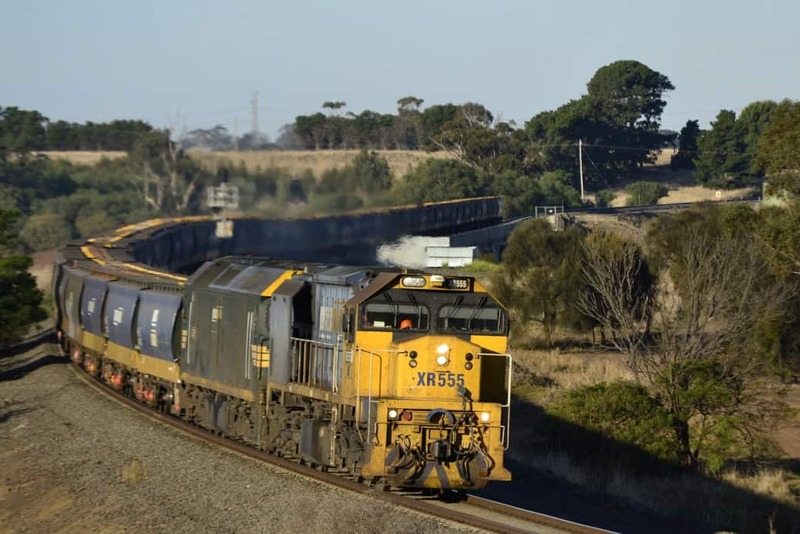 The Inland Rail could reduce the costs of freight transport for the agricultural industry by up to $70 million per year, according to new research from CSIRO. The new report suggests that shifting horticulture and processed agriculture from road and coastal rail to the Inland Rail will yield considerable savings for Australian farmers. They considered horticulture, and processed agriculture, such as meat, rice and dairy products. 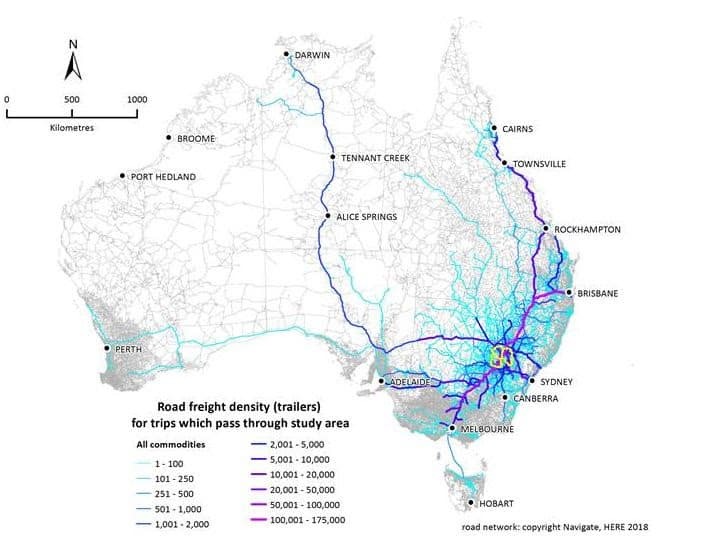 The analysis showed if existing agricultural road trips were shifted to Inland Rail, the agricultural industry could save between $64 to $94 per tonne (depending on backloading). CSIRO TraNSIT leader, Dr Andrew Higgins, said the research shows that Inland Rail would bring an improvement in rail travel time and transport cost, particularly important when considering perishable products. 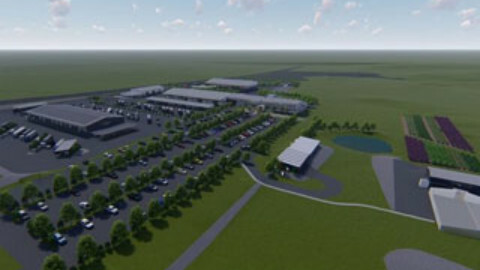 “This would make it a lot more competitive with the travel time advantages of road transport,” Dr Higgins said. Parkes to Narromine was chosen for the case study as it is the first section of track to undergo construction. There is also a large number of supply chains in this pilot area involving hundreds of stakeholders. “A big cost in food production is transport, particularly given the large distribution of where and when it is grown across Australia, and the long distances to major domestic markets, often over 100km,” Dr Higgins said. These type of savings with Inland Rail would mean food companies would have lower cost access to markets further away than they supplied to in the past. The benefit would be for those selling to market, basically large farming corporations, food companies and those behind processing facilities. “You’d expect the savings would then be passed back onto farmers,” Dr Higgins said. 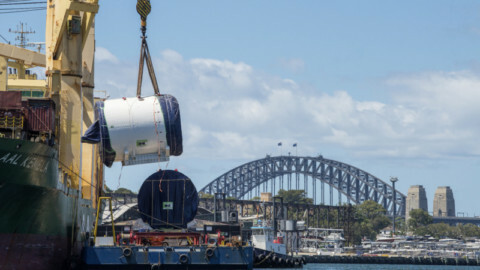 The Federal Government has committed $9.3 billion to complete the 1700km spine of Australia’s freight rail network that will connect Melbourne to Brisbane in under 24 hours. As a next step, TraNSIT will now be applied to the broader Inland Rail corridor (commencing with the southern corridor from Narromine to Seymour) to obtain even more detailed cost savings across a broader range of commodities. 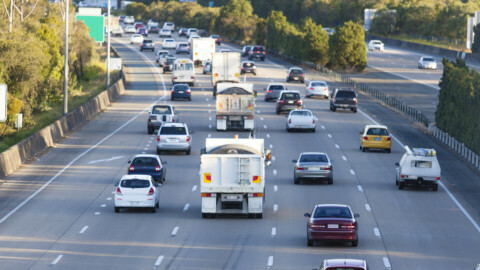 TraNSIT has been used in previous research to test the benefits of transport infrastructure in regard to upgrading roads in Northern Australia, and calculating agriculture and forestry transport benefits for industry and various levels of government. 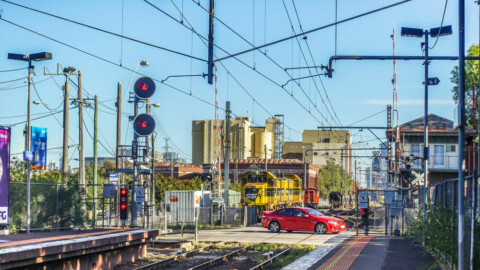 The TraNSIT inland rail results were announced by the Federal Minister for Infrastructure, Transport and Regional Development, Michael McCormack, at an Inland Rail leaders’ forum held in Brisbane on 21 March 2019. Mr McCormack welcomed the CSIRO’s new findings, saying they highlighted why the Federal Government had invested in the project. 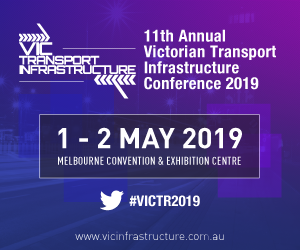 “Australian farmers have called on the Australian Government to build infrastructure that improves their market access and helps create efficiencies which can drive freight costs down and that’s precisely what we’re doing by building the Inland Rail,” Mr McCormack said. Federal Finance Minister, Mathias Cormann, said Australia’s freight task is set to double by 2030. “The types of freight savings forecast by the CSIRO’s report will mean flow-on benefits for our national economy and demonstrates why it makes economic sense to build the Inland Rail,” Mr Cormann said. National Farmers’ Federation (NFF) Chief Executive Officer, Tony Mahar, said the Inland Rail project has the potential to transform the movement of east coast agricultural freight, with up to 70 per cent of Australian agricultural produce exported. 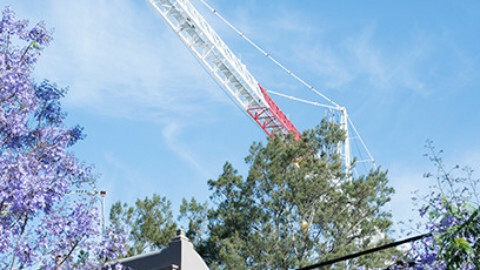 “The NFF welcomes CSIRO’s conclusion that the landmark infrastructure project could save horticulture growers an average of $76 per tonne in transport costs and result in 63,000 fewer heavy vehicle trips per year along sections of the Newell Highway. “We acknowledge the Federal Government’s recognition of the importance of efficient, modern freight transport to Australian agriculture and welcomed the in-full funding of the project in the 2017-2018 Budget,” he said. View the full CSIRO report here. 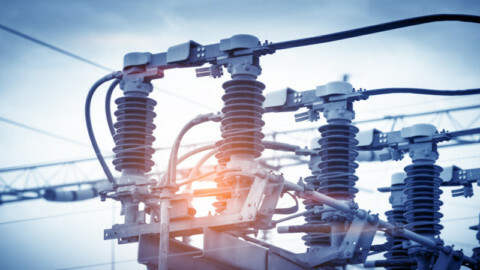 It is time you considered upgrading the diesel locomotives to hydrogen fuel cells driving AC electric traction. This would make the locomotives quieter, much lighter in cost of fuel, save on wheel maintenance and free of carbon emissions where the exhaust is just pure water. i could help. Australia is way behind other countries with locomotives. Upgrade is required to electric traction.